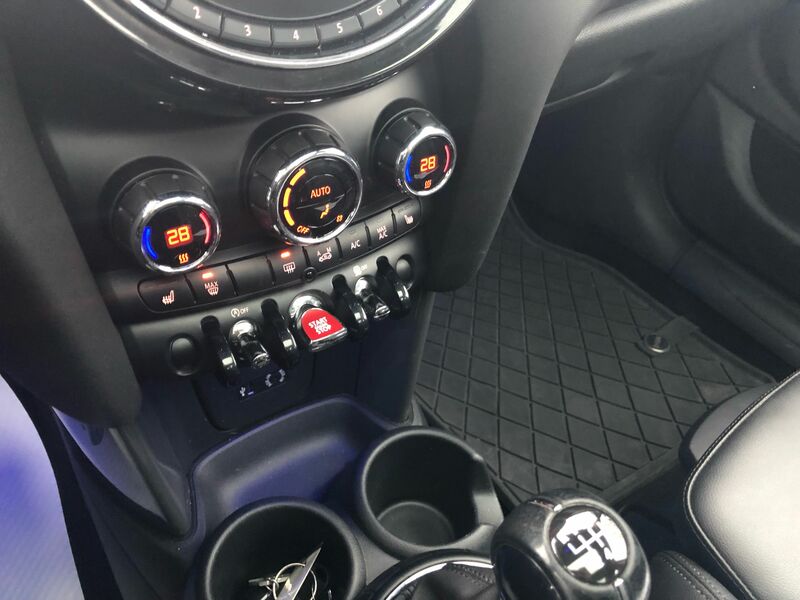 Details 2016 MINI Cooper PANO 6MT HEATED SEATS 5 DOOR CRUISE MEDIA. 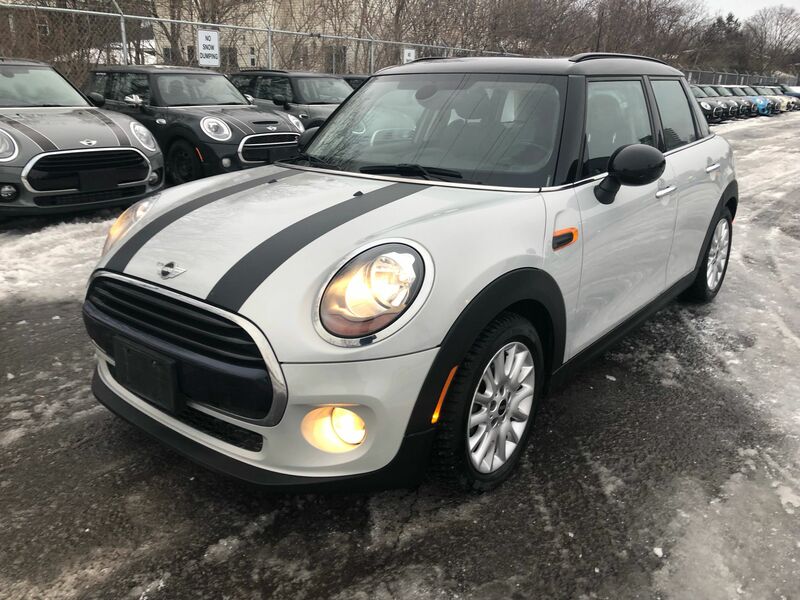 Bought from us traded in to us for another MINI ! 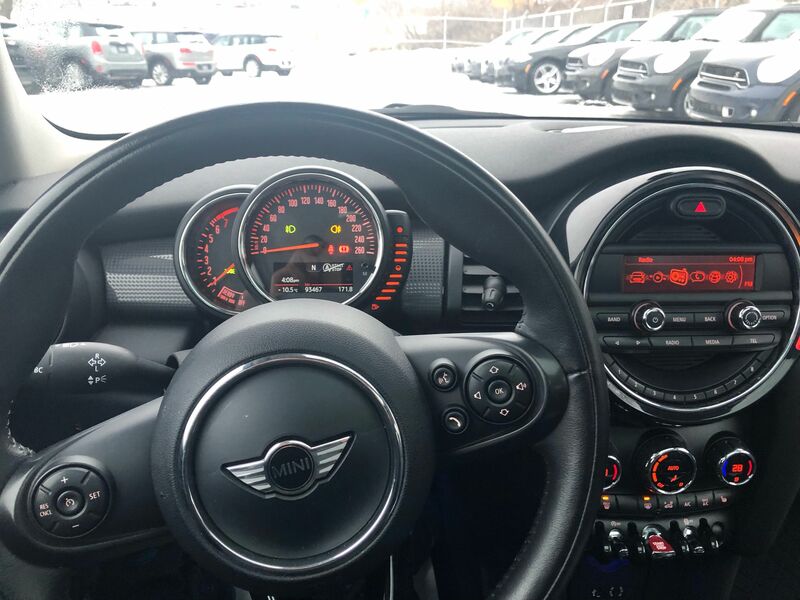 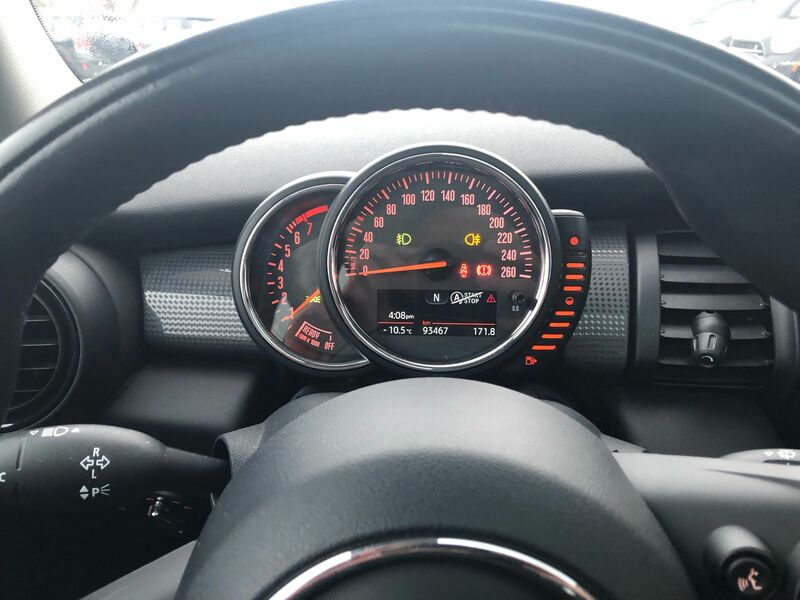 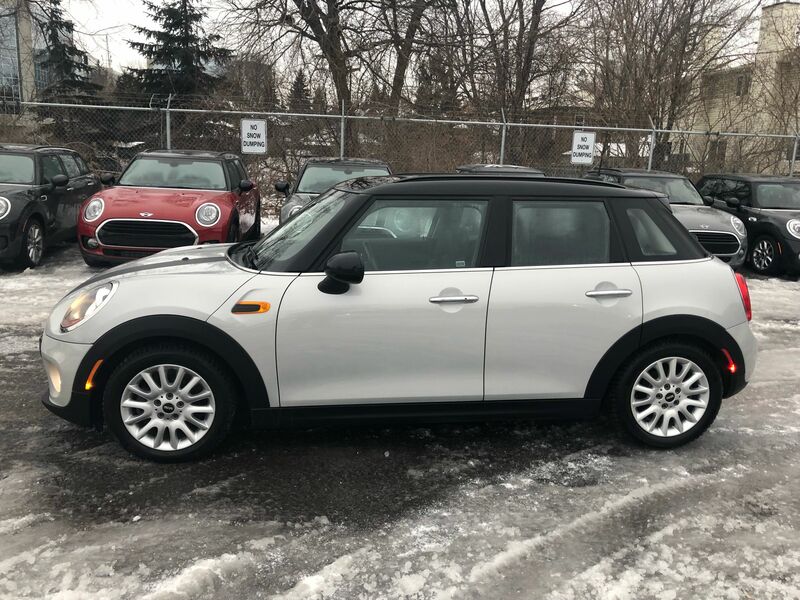 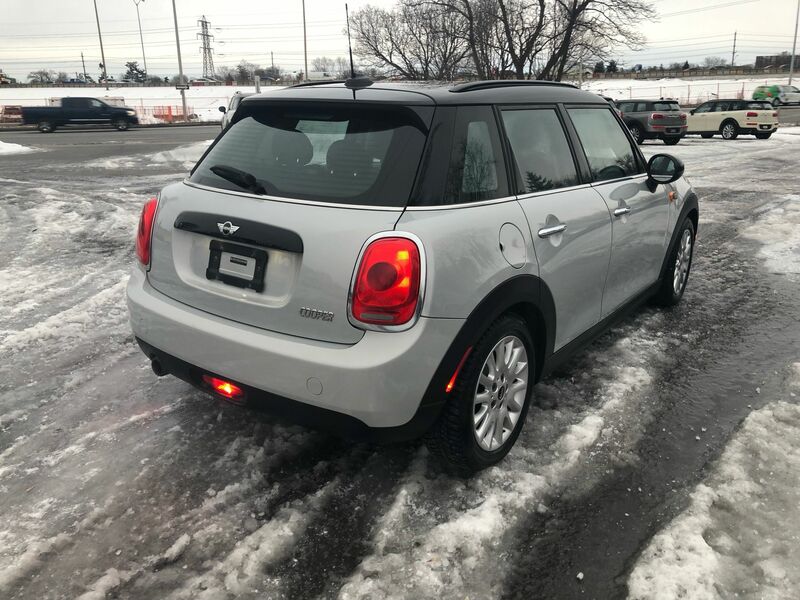 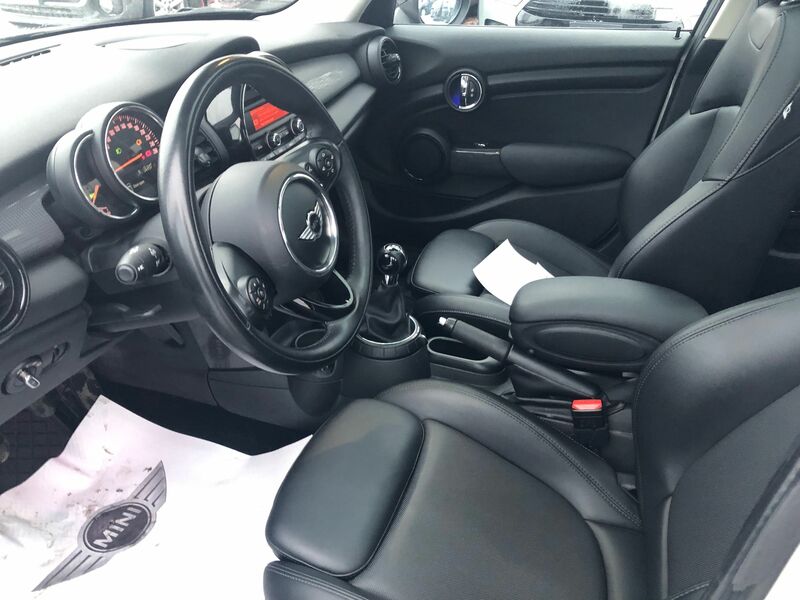 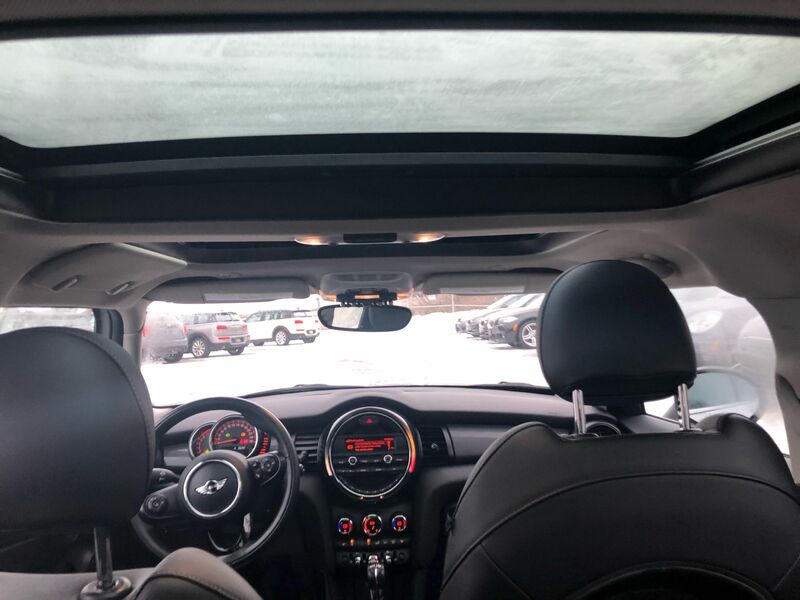 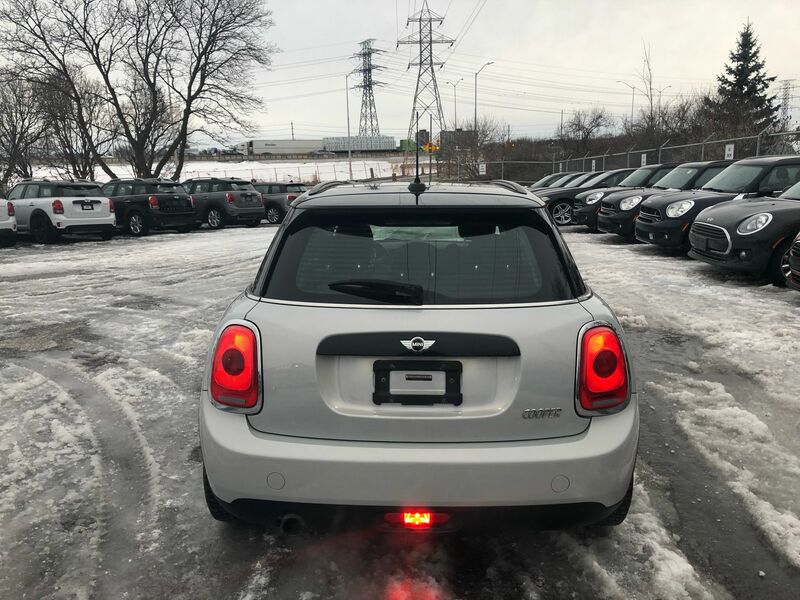 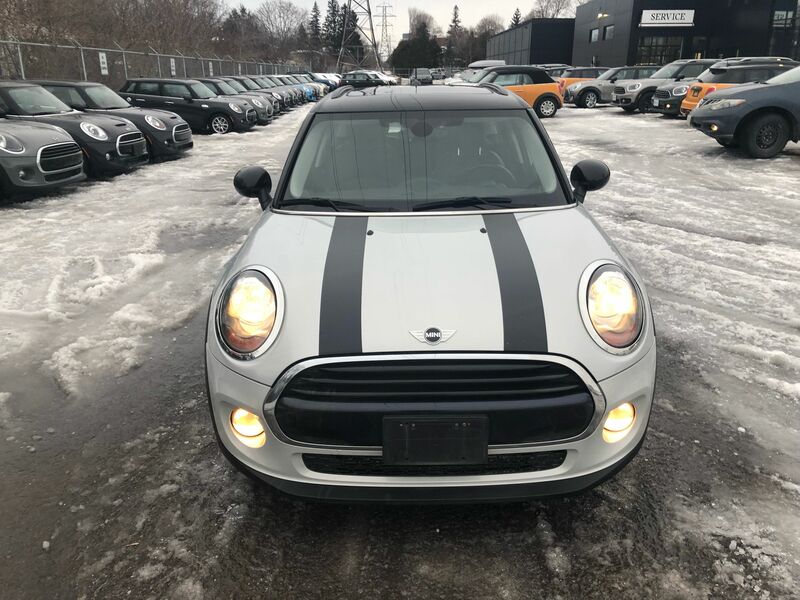 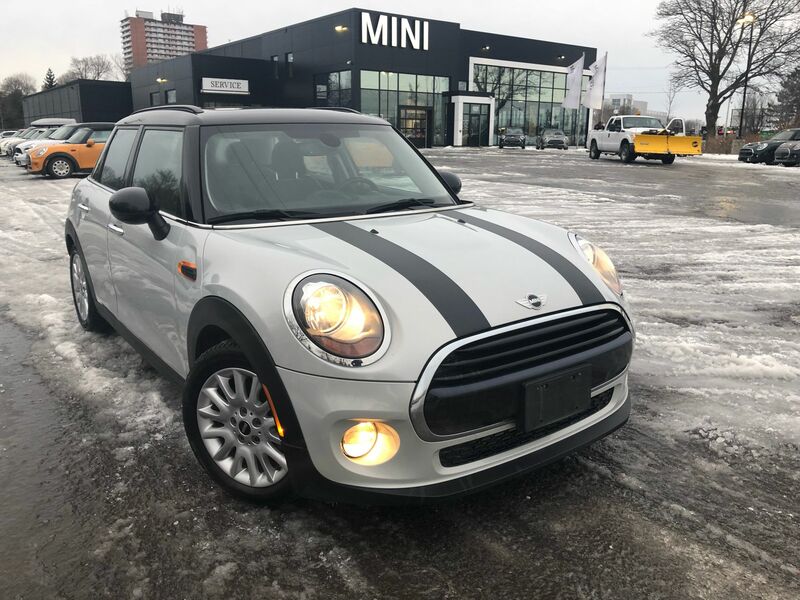 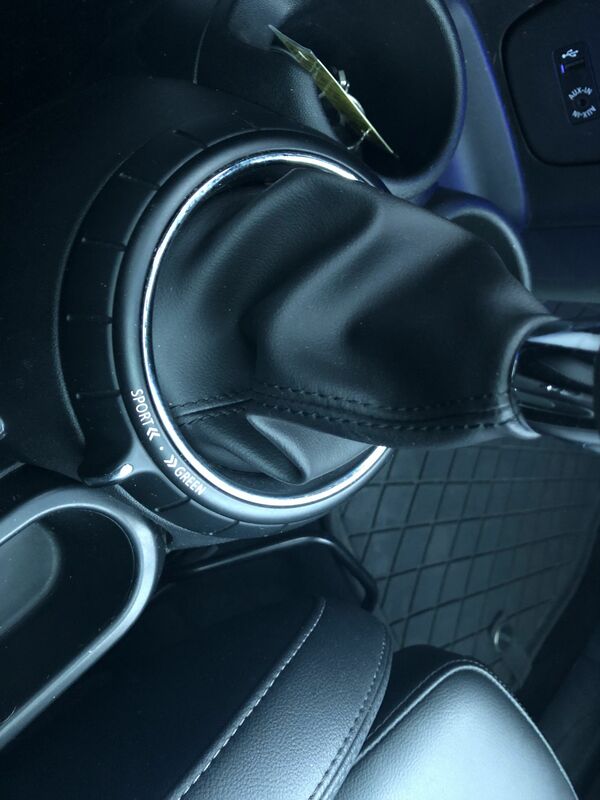 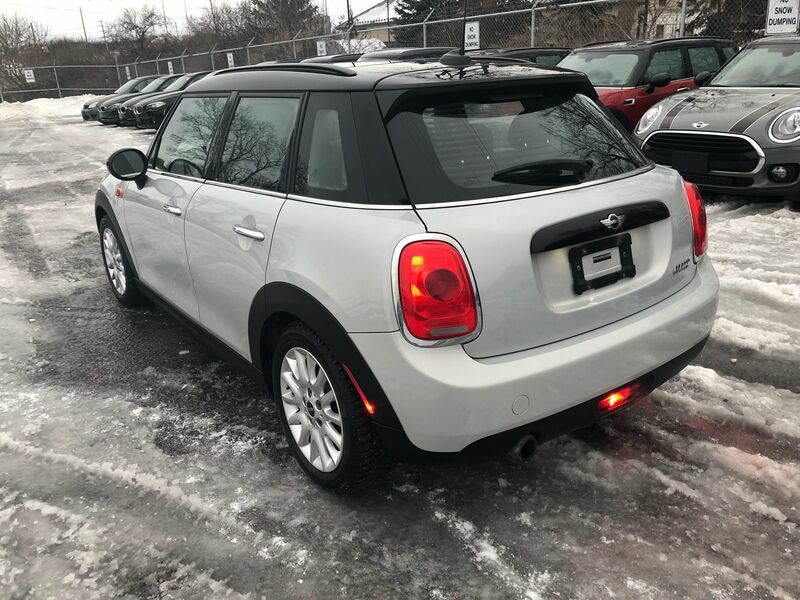 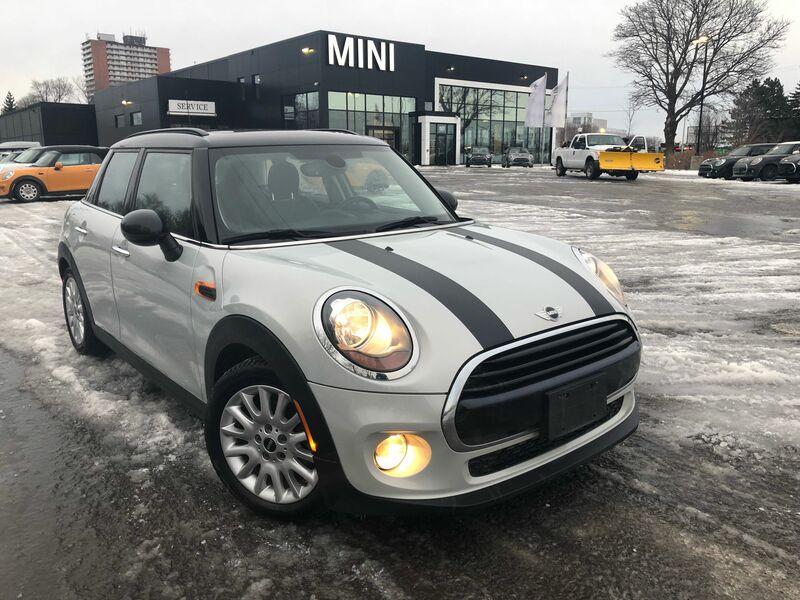 This 5 door hatch comes in a 6 speed manual transmission, has the panoramic sunroof, heated seats, keyless entry cruise control media connection and so much more come in today for a test drive only at MINI Ottawa!